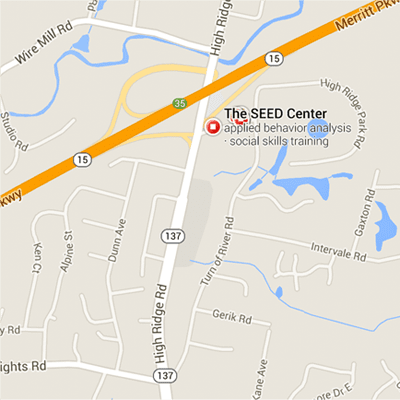 The SEED Center team consists of Board Certified, Licensed and Registered professionals. Our staff members have extensive experience working with individuals with Autism Spectrum Disorders and applying the techniques of Applied Behavior Analysis (ABA). Every member of our staff receives the appropriate training and supervision to meet the needs of our individual clients. Additionally, each employee of The SEED Center receives training and certification in crisis prevention in an effort to effectively manage even the most problematic behaviors.